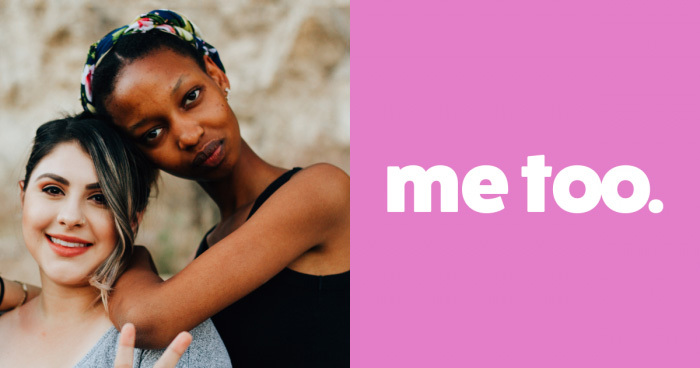 During the summer break I finally had the time to reflect on the impact of the “Me Too” movement on the aid sector. A lot has been said already and yet we still know very little about the actual scale of the problem and even less about how it affects local aid workers in developing countries. This is what I find peculiar about current discussions on sexual harassment and abuse. Most of them reflect an expat’s lens instead of local workers' views.